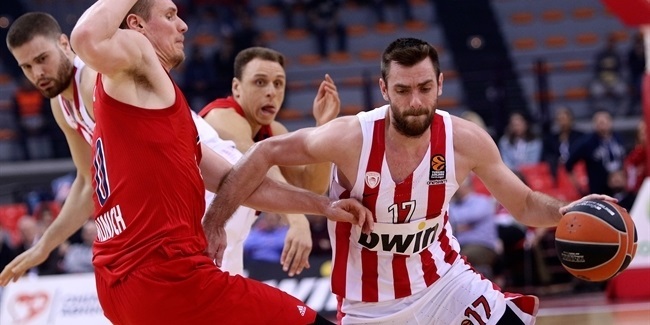 Olympiacos Piraeus bolstered its perimeter attack by signing swingman D.J. Strawberry to a two-year deal. 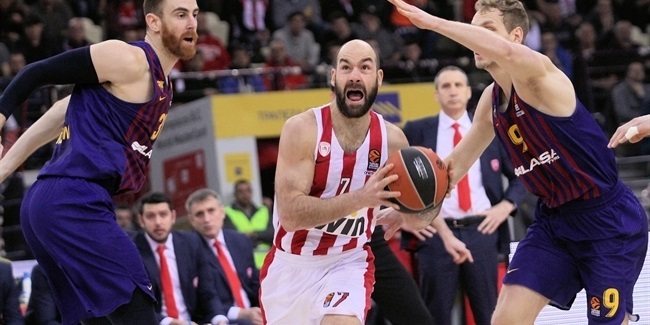 Strawberry (1.96 meters, 30 years old) arrives from Pinar Karsiyaka Izmir, which he helped reach the Eurocup Quarterfinals and win the Turkish League championship last season. He averaged 11.2 points, 2.6 assists and was sixth in the competition with 1.8 steals over 20 Eurocup games. Strawberry posted 11.2 points and 3.5 assists in the Turkish League and raised those numbers to 15.9 points and 3.6 assists in the Turkish playoffs. 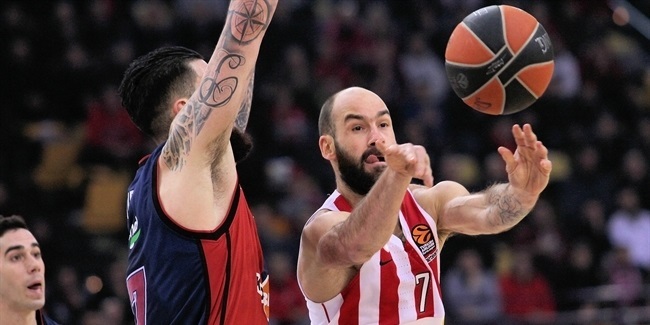 He will make his Euroleague return with Olympiacos after playing five games for Lietuvos Rytas Vilnius during the 2010-11 season. Piraeus will be Strawberry’s seventh stop in as many European countries since he played for Fortitudo Bologna in Italy for the 2008-09 season. He has since played for Cibona Zagreb of Croatia, Pau Orthez in France, Rytas in Lithuania and Hapoel Jerusalem in Israel as well as Pirates de Quebradillas in Puerto Rico, Phoenix in the NBA, and Albuquerque and Reno of the NBA D-League. D.J. stands for Darryl Junior; he is the son of former Major League Baseball Star Darryl Strawberry.